GFORE is a company based out of Los Angeles, California. They have a variety of colors that appeal to both women and men. 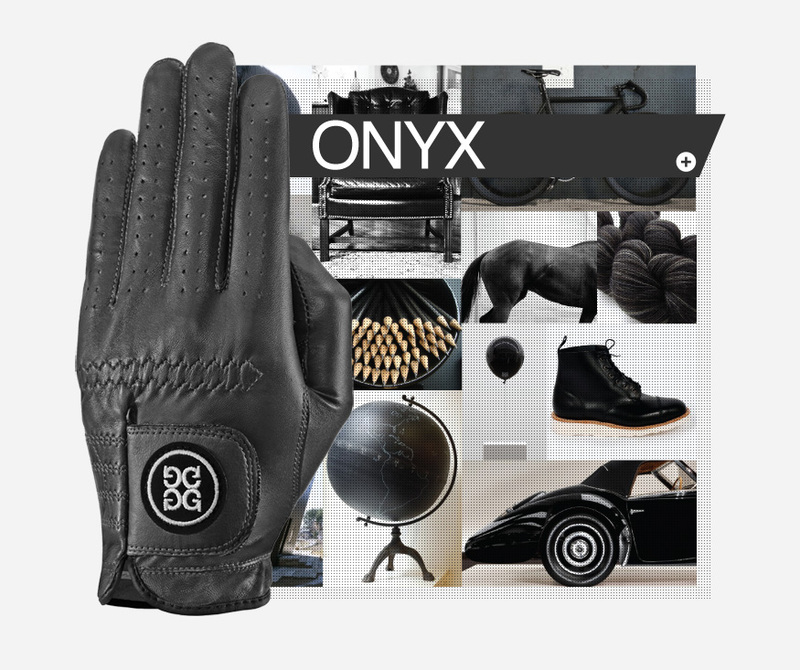 You have the ability to customize a glove to fit your style. I have only seen the GFORE product online through GFORE.com. 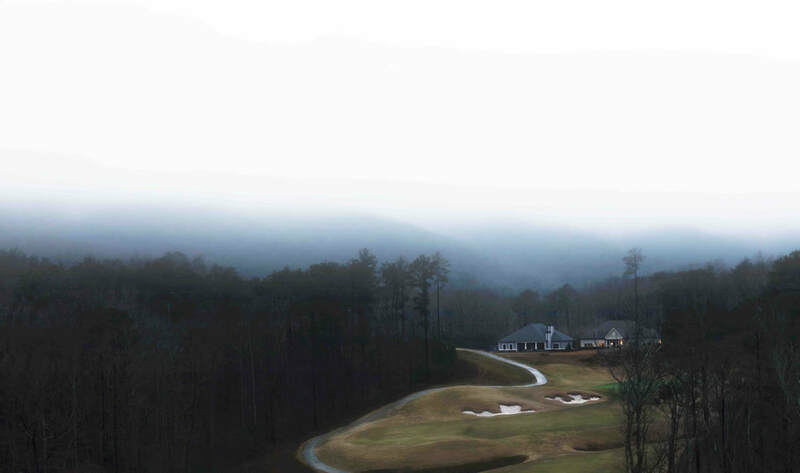 They are an up and coming brand that I believe will soon be seen all over the golf world. The Feel of the GFORE glove is unlike many other brands on the market. I have worn my fair share of gloves and everyone has had at least one small problem. With the GFORE I have no complaints. The glove fits snug and performs like a champ. While wearing other brands my hand has gotten very hot and uncomfortable. What's nice about the GFORE gloves are the holes/vents between and on the fingers. This kinda of ventilation is standard for golf gloves but I seem to notice the quality and design more with the GFORE glove. I felt the quality of the glove when I first pulled it out of the package. When you hold the leather GFORE glove you will know what I am talking about. The GFORE glove brings a little life to the game. With basically any color option, you can personalize your glove to make it match your style of game. 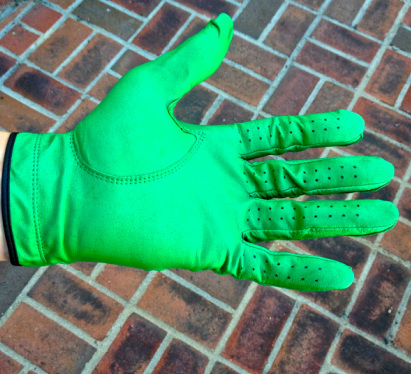 I received my Clover glove to match the Golf Review Guy theme. When I pulled this glove out on the course my buddies all took a second look. The green glove seemed to grab the attention from the course to me hand. Of course they’re where a few laughs because it was green and a bit loud. To be honest, I like some color and this glove gives me that little style I have been looking for. 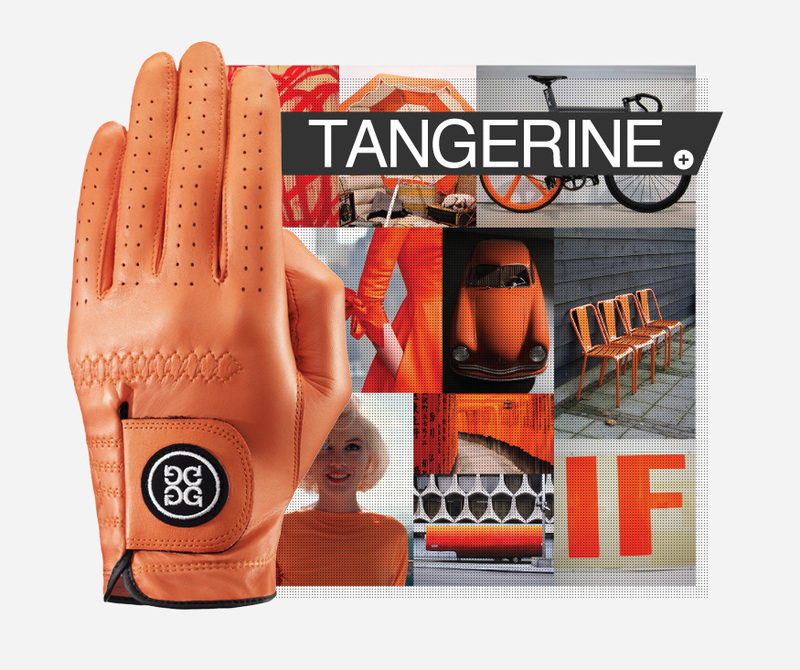 If you don’t want to be a Ricky Fowler then why not try a different color glove. 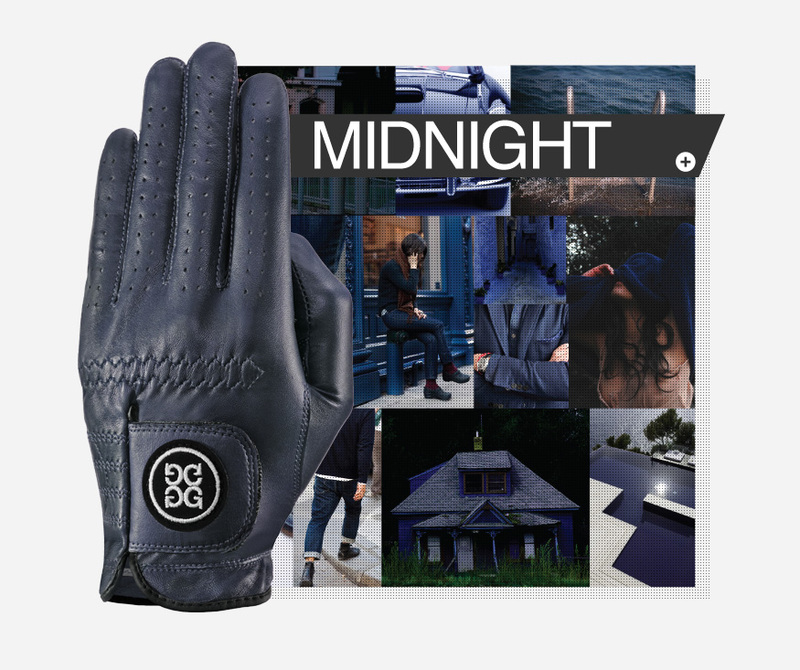 All GFORE gloves are made out of premium AA cabretta leather and are pretty classy. Over the last two weeks, and many rounds of golf, the glove looks just the same as when I pulled it out of the package. I can tell the glove is built to last and will not let me down. For the price, your getting a great glove for what seems to be a massive discount compared to other high quality golf gloves on the market. The Only problem I had was the guilt I felt for using something that looks so fresh. 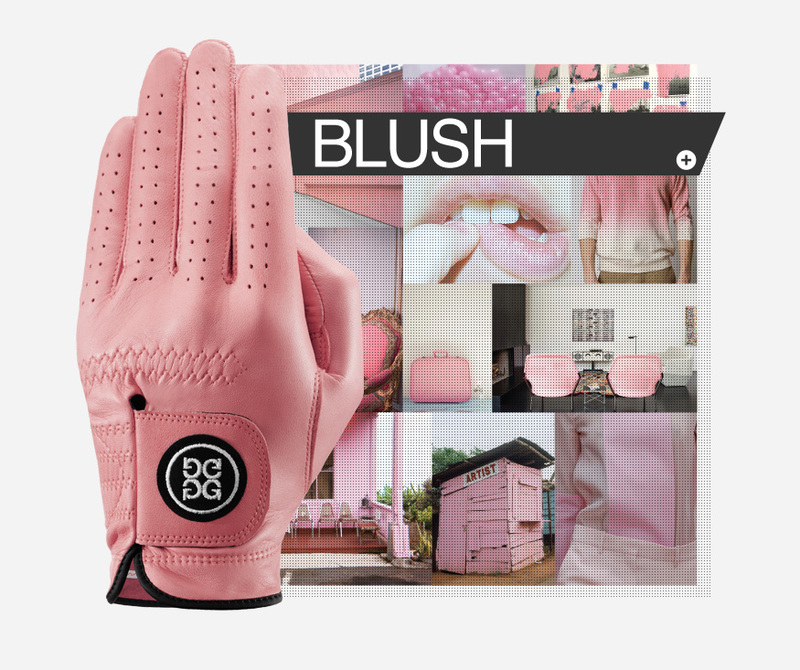 Really though, I have no complaints about the GFORE golf glove. Overall, I really enjoy playing the game with the GFORE glove. 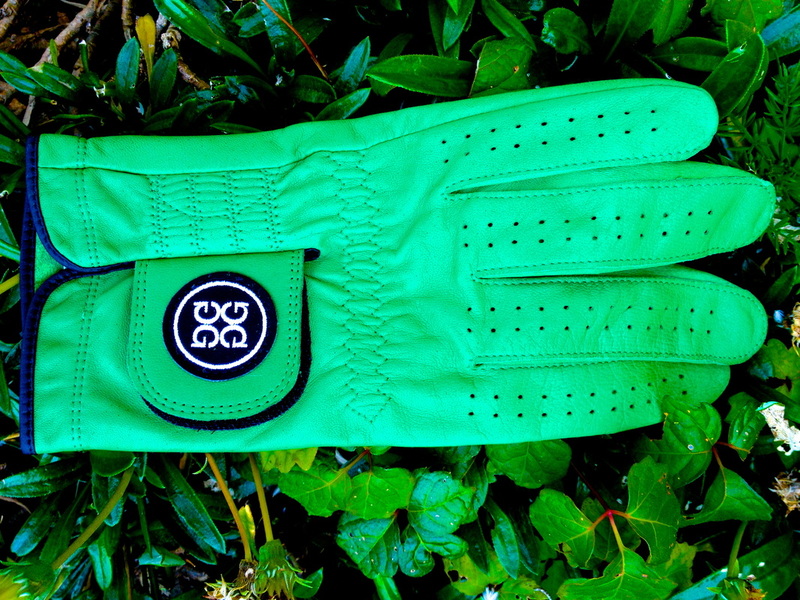 The color stands out from other companies and brings a little life to the golf glove. I have been wearing this glove for about five rounds and a few range sessions and it has shown no signs of damage or wear. 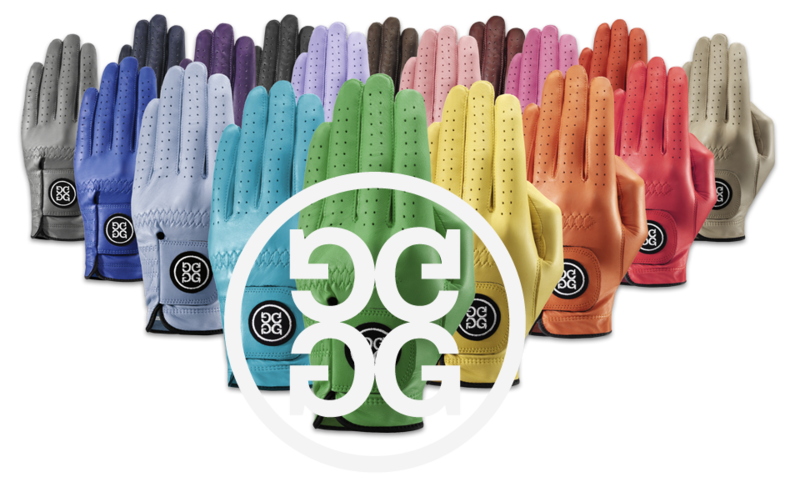 If you are looking to buying a golf glove then I would suggest checking out GFORE Gloves. 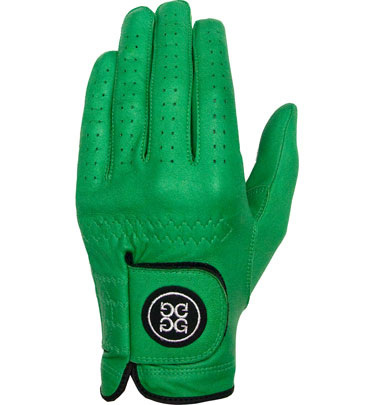 You can find this amazing glove on the GFORE website.